There is something so carefree and exhilarating about flying a kite. And even though it is practically a rite of passage for kids the world over, it really should be a compulsory activity in school. For me it also about memories – getting that first kite aloft with my father on a deserted beach in Scotland. If you want to fly in style then you really need to check out the kites from Haptic Lab. 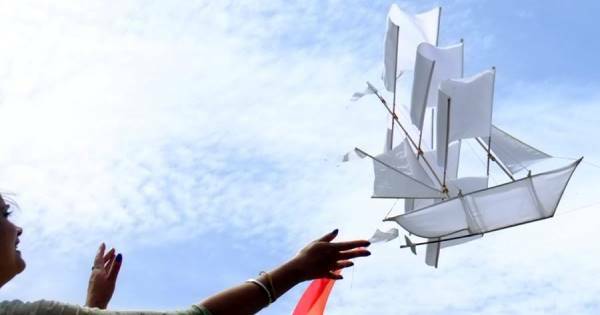 Their Sailing Ship Kite, inspired by traditional ships of yesteryear actually flies! Not only are they handmade in Bali by Fair Trade artisans, but the frame is constructed from bamboo which is sustainable and extremely robust. So they will last longer than an afternoon, which is just about the lifespan of those cheapo kites. 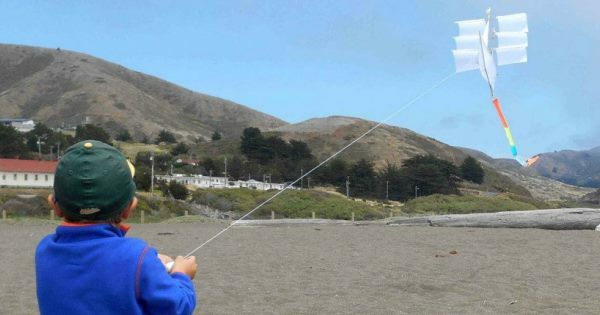 Their Signature Kite range are more traditional (American made) diamond-shaped kites, if that is more your thing. Regular sized kites are $40 or $76 for an oversized version. Shipping to Australia is available.